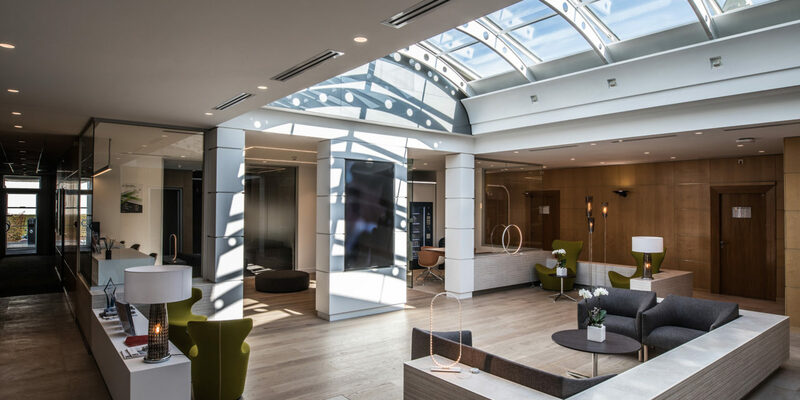 The Dassault Falcon Service Terminal (DFS) located at Paris-Le Bourget airport has been completely renovated. 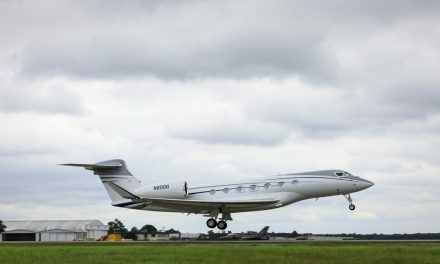 The new-look FBO (fixed base operator) includes a fully redesigned crew lounge with ample open and bright space, a shower room and a private area where flight crew can relax. The area, dubbed the rehearsal room, is equipped with a zero-gravity positional energy capsule that provides sleep companion music and a programmable wake-up and vibration sequence. Other features include a fully renovated meeting room and a new work area equipped with TV screens and broadband Internet access. 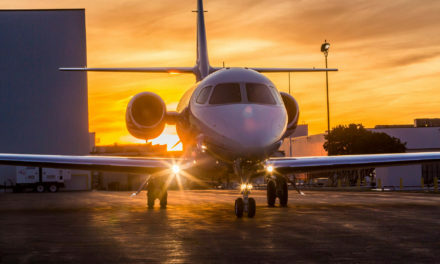 The facility is part of the Air Elite network, a worldwide chain of terminals designed to meet a demanding list of airport quality standards, installation and service. 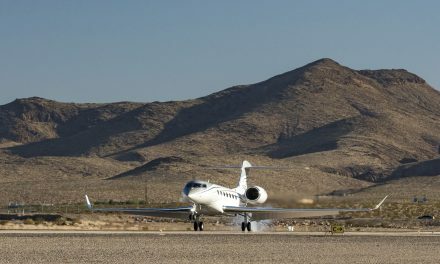 The Dassault Falcon Service FBO handles some 5,000 aircraft movements a year and serves a wide range of aircraft.